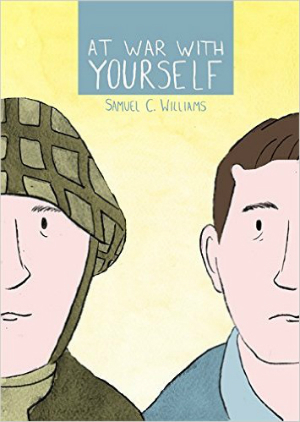 * Andy Oliver on Samuel C. Williams' AT WAR WITH YOURSELF, an examination of living with PTSD presented in "a style that lends an everyday immediacy to extraordinary circumstances but one that aptly reminds us of the reality that the discussion is rooted in." * Alex Hoffman writes about Sarah Bowie's FOURTEEN EUROS IN PRIMARK, a book totally off my radar, but one that, given Hoffman's review, I really want to add to my collection. 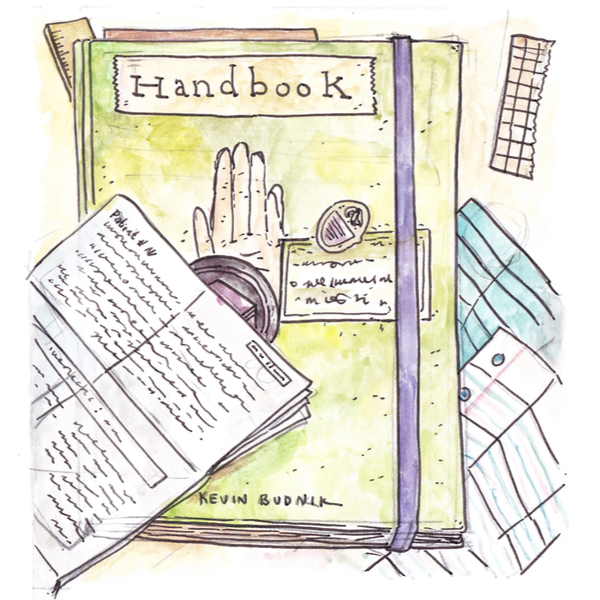 * Tom Spurgeon shows us all how to write a short review of a good book by taking a look at Dustin Harbin's self-published minicomic, DIARY COMICS #5 . * Not necessarily an interview, over on The Quietus, Alec Berry takes a look at KRAMERS ERGOT and talks with its editor, Sammy Harkham, who saves the very best line for the end of the piece. * Ardo Omer on Hannah Blumenreich's SPIDEY ZINE which she calls "young, expressive, dorky, and loose." Which seems like the right kind of praise for this sort of thing. * John Seven on THE INCANTATIONS OF DANIEL JOHNSTON which seems like one of those vehicles tailored perfectly for the art of Ricardo Cavolo. * Megan Purdy takes a look at the aesthetic behind Kelly Kwang's FRONTIER #12. * Austin Lanari struggles with his critical reaction to GULAG CASUAL by Austin English. 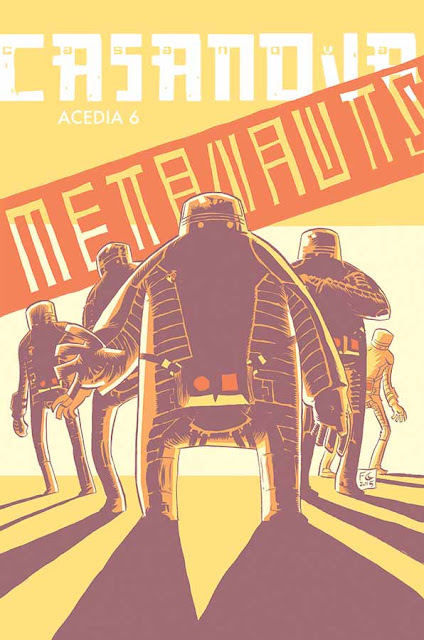 I'm really proud to have been able to publish this for Comics Bulletin, as Lanari examines both the book and the idea of what it means to write a critical review of something about which he had such a dichotomous aesthetic reaction to. * Get a load of Etelka Lehoczky talking about MINICOMICS over on NPR, calling it a "thriving and diverse genre". 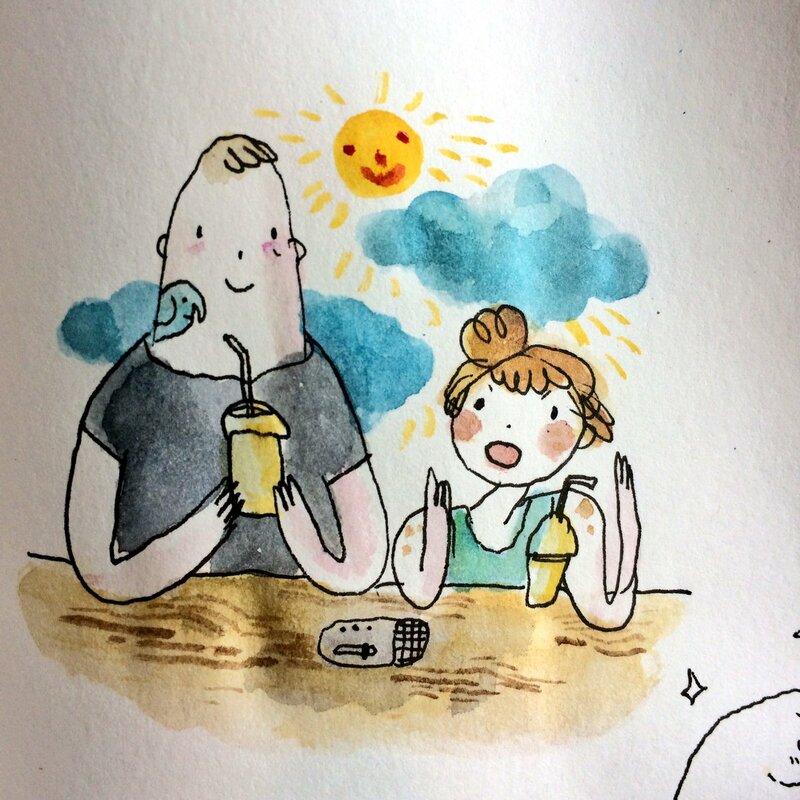 * This great conversation between BECCA TOBIN and BRANDON GRAHAM over smoothies in Vancouver is all you need to listen to today. * Andy Kunka and Derek Royal talk to JOHN PORCELLINO about his latest issue of King Kat. 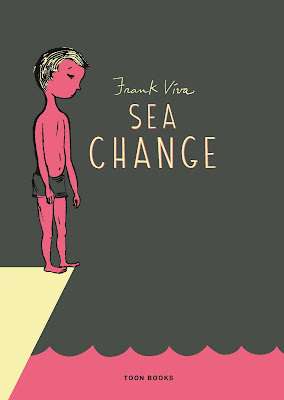 One of the more interesting parts of this conversation is how Porcellino compares constructing his minicomics to a musician sequencing the tracks on an album. Also, it's just always great to listen to Porcellino talk about his work. * Sean Witzke talks to everybody's favorite guy in comics, TUCKER STONE, about 10 years of his site, Factual Opinion. If you scroll to the end, there are some great shout-outs to Tucker from all sorts of spectacular people. 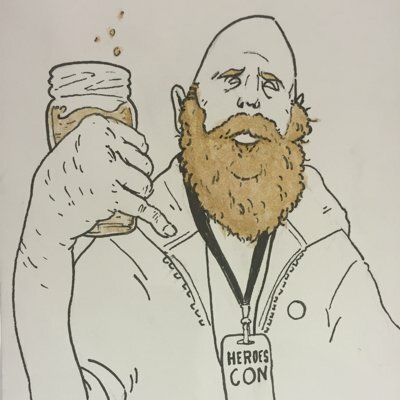 * Not really anything to do with Small Press concerns, but Chase Magnett talks about VARIANT COVERS which is one of those things that I will never be able to understand other than something that is both a gross cash grab and a vestigial tail of the speculator culture that destroyed corporate comics in the 90s. 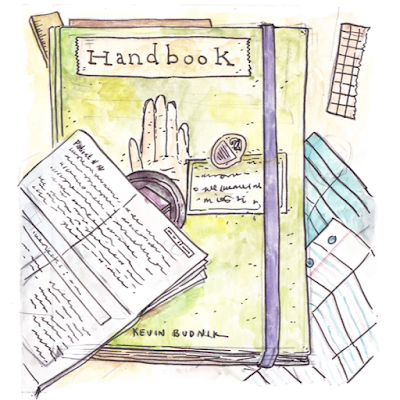 * The artist CHAD WOOD has a new website that highlights his "nostalgically comforting and ironically amusing" work. Last week, in the midst of all the hubbub that was SDCC, I had my short review of Matt Fraction and Fabio Moon's CASANOVA: ACEDIA #6 run over on Comics Bulletin. I started writing about this series comparing this iteration of Casanova Quinn to Ziggy Stardust and have been infusing all my reviews with Bowie lyrics throughout. 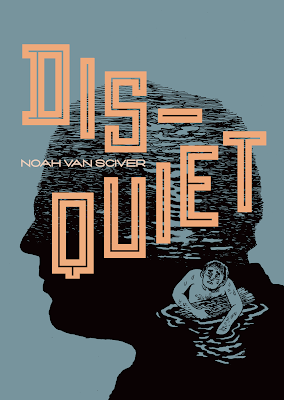 * Hillary Brown on Noah Van Sciver's new Fantagraphics release DISQUIET. She claims it "isn't unrelenting in its quest to make you uncomfortable" -- which is, perhaps, an encapsulation of Van Sciver's entire oeuvre. * Rebecca Fulleylove on Beni Bischoff's "bonkers new book" titled RAMBO. Is it art? Is it comics? Is it both? Does it matter? It's bonkers! * Annie Mok on Lisa Hanawalt's HOT DOG TASTE TEST that is "best enjoyed in little sips, perhaps on the toilet" which may be my new favorite way to write about comics. * Alex Hoffman reviews 1944 by Hanneriina Moisseinen, part of the mini-kus! line from the Latvian publisher, Kus! 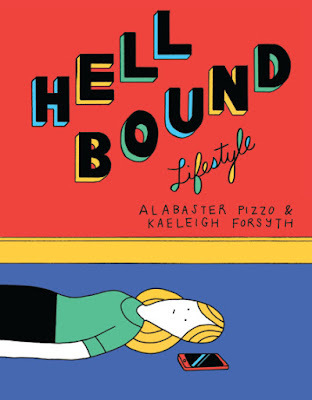 * Alenka Figa reviews Sage Coffey's zine IF IT WERE SOCIALLY ACCEPTABLE which seems like one of those slow-builds that pull you in and then gut-punches you with a reality check. * Mike Sterling has been looking back at GOOD COMICS FROM THE BLACK AND WHITE BOOM which is a part of comics history that really deserves a lot more attention and exploration, especially in terms of how it worked in the marketplace and how these books relate to what is going on in the current small press scene. * Tom Spurgeon re-ran his 2013 interview with GENEVIÈVE CASTRÉE who passed away earlier this week. * You can also read Naomi Fry's interview with CASTREE. * Finally, Rob Clough's remembrance of GENEVIÈVE CASTRÉE best sums up why we will all mourn her loss. * Joseph Kyle Schmidt talks to JANELLE ASSELIN about romance comics, the direct market, Kickstarter, and being a publisher. Also, they talk about The Red Virgin and the Vision of Utopia! * SARAH HORROCKS talks about becoming a great comic writer and artist and crushing your enemies. All of these things she does pretty impressively. * Andy Oliver's SMALL PRESS DAY 2016 -- Looking back on a glorious day celebrating self-publishing, micropublishing, and DIY culture in the UK and Ireland. My hope is that it has continued success throughout the years and, perhaps, takes on a life of its own over here in the States. 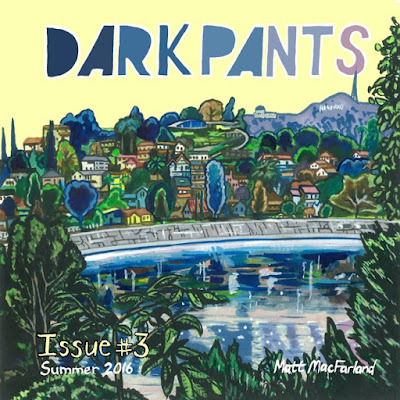 * Chase Magnett talks about the pleasures and pitfalls of AUTOBIO COMICS and the bravery it takes to offer the world a slice of your life. It's an idea that I've been kicking around in my head for a number of years: Even if a comic is crap, you still have to respect the temerity it takes to undertake the endeavor. Most of us aren't even close to being that brave. * Armin Rosen ponders the experience of BOB DYLAN's recent live performance in Queens. 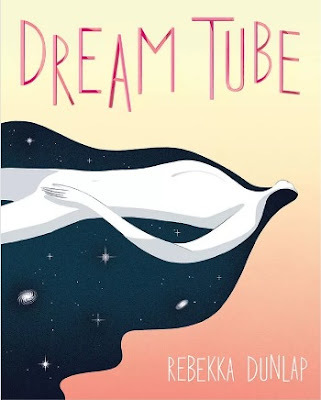 * Greg Hunter's review of Rebekka Dunlap's DREAM TUBE tries to break down this really complex set of stories by framing each of them into what they are reminiscent of. * John Seven reviews Sophie Campbell and Erin Watson's SHADOWEYES which he calls "one of the most enlightened comics" he's had "the pleasure of reading". 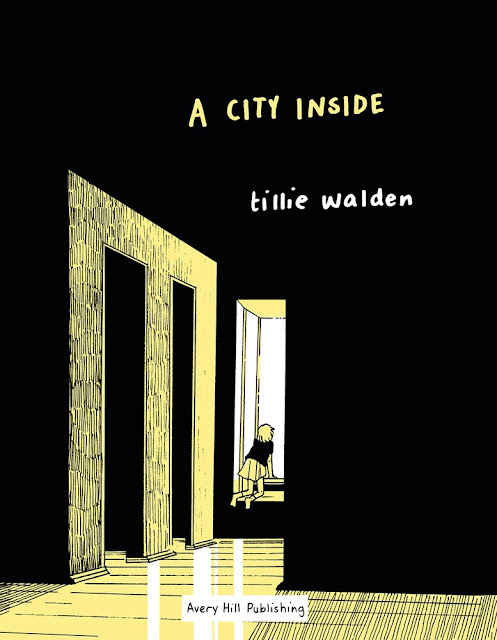 * Hillary Brown reviews Tony Millionaire's MAAKIES: DRINKY CROW DRINKS AGAIN and I'm pretty sure she liked it?? * You know I'm rushing through this list when I include Nick Gazin's COMIC BOOK LOVE-IN -- really obnoxious writing about some great books. Think of this as "exposure" to what not to do, and my promise never to link there again. * Chase Magnett answers the question: "WHAT MAKES BATMAN V SUPERMAN A BETTER FILM THAN CAPTAIN AMERICA: CIVIL WAR"
I wrote about Josh Hicks' GLORIOUS WRESTLING ALLIANCE for Comics Bulletin. * Sean Ford talks to GABBY SCHULZ about Sick, a book which, after listening to this conversation, I really need on my shelf. 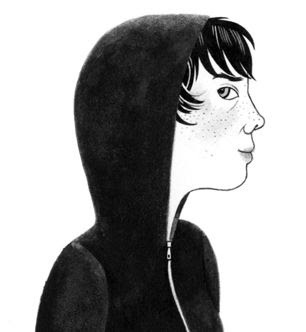 * Katie Skelly has posted THE COMPLETE AGENT 73 which was written by her Trash Twins Team-mate, Sarah Horrocks. * Am I wrong for being confused by the tone of Hermione Hoby's piece in the New Yorker about GENESIS BREYER P-ORRIDGE? It seems kind of condescending, but I'm not sure if it is condescending towards its readers or its subject? Help me out here. As part of my new role as small press editor for Comics Bulletin, I've revived the dormant Tiny Pages Made of Ashes column -- reviews of small press books. Yesterday saw the first of what I hope will be a spectacular run of these.